Foreign companies are taking advantage of poor governance in Myanmar to plunder its natural resources for profit, a new report concludes. Behind the Oil Palm: Consequences of International Investment in Oil Palm Plantations was jointly produced by Advancing Life and Regenerating Motherland (ALARM), Southern Youth Organization, Myanmar Lawyers’ Network, Future Light Committee, Green Network and Candle Light, with assistance from EIA. 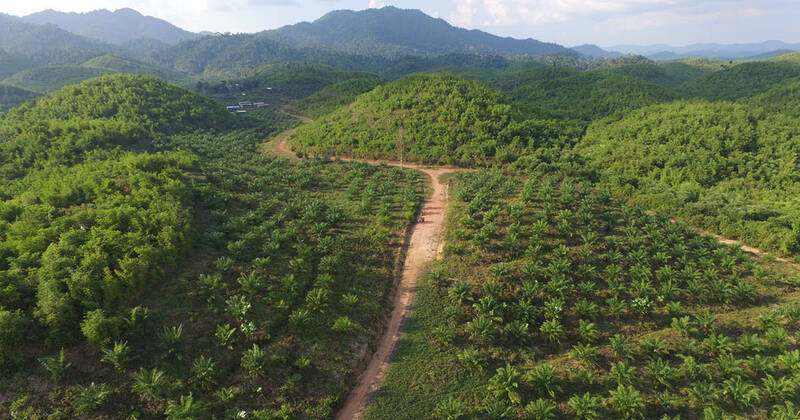 Against a background of a total of 1.9 million acres of land being allocated from 2011-16 for the establishment of industrial plantations such as rubber and oil palm, the report focuses on the Myanmar Auto Corporation (MAC) oil palm plantation investment from the beginning of 2017 to March 2018. MAC is a joint venture of Auto Industrial Co Ltd (AIC), based in Korea, and Resources & Resource Pte Ltd, based in Singapore. MAC has been given the largest oil palm concession in Myanmar. It was granted a total of 133,600 acres that included local community lands which have now been cleared for cultivation, although the company has so far actually converted only about three per cent (3,315 acres) of total permitted lands. In all, 13,000 acres of forest has been destroyed within this agreement, none of the communities have been consulted and the company has continued to expand its area in the name of oil palm while in fact profiting from the timber extracted within the concession area. 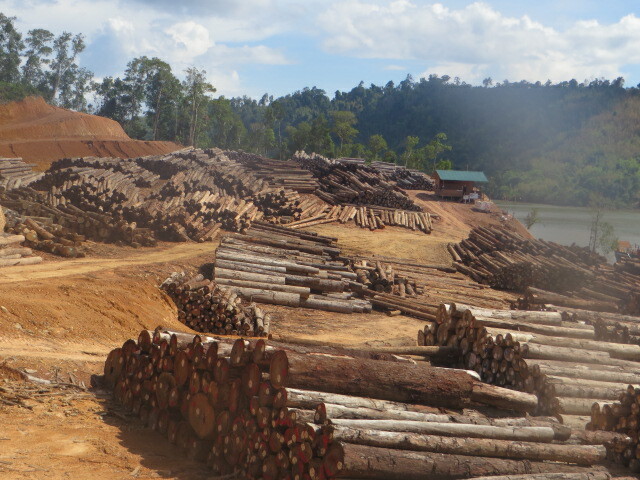 Findings from research conducted by independent monitors stated that, according to company employees including those hired to log the forest and local people, MAC has been exporting timber logged from these concessions to international markets; investigations showed it had advertised timber for sale produced from the area on the trade website Alibaba.